Thanks! 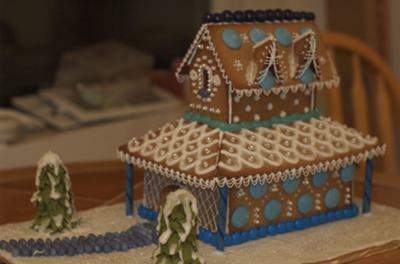 Needed to get some ideas for a blue themed gingerbread house. Love the dormers!